O.J. 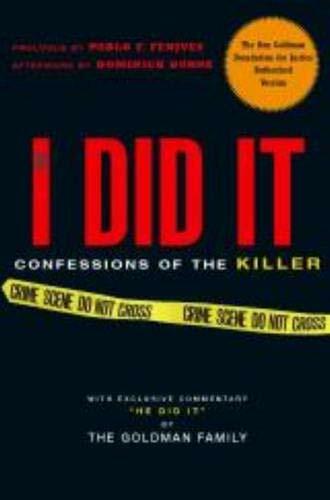 Simpson, the football star who was tried and found not guilty in the brutal 1994 slaying of his ex-wife, Nicole Brown Simpson, and her friend, Ron Goldman, hypothetically relates how he would have committed the crime. 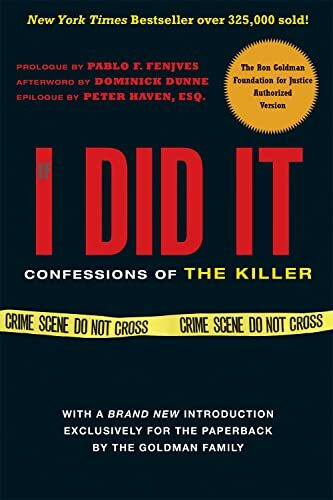 Fred and Kim Goldman are the father and sister of Ron Goldman, who was brutally murdered along with Nicole Brown Simpson in Brentwood, CA on June 12th, 1994. 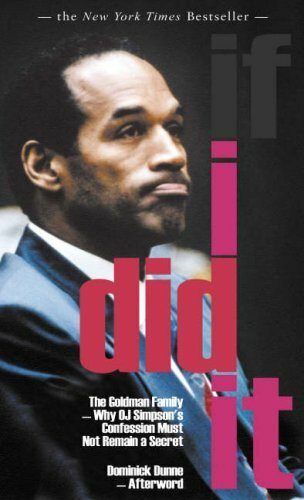 Although O.J. 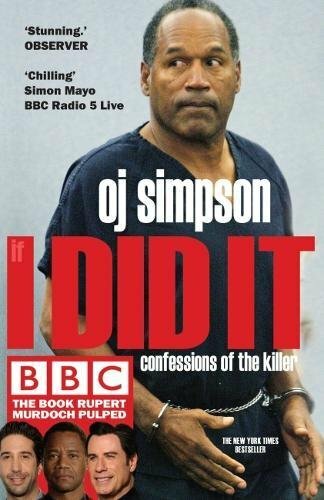 Simpson was acquitted by a jury in the criminal case, he was found responsible for the crimes in a civil case which awarded the Goldmans a judgment of $19 million.